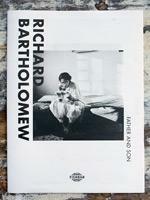 Father and Son a double bill of internationally renowned Indian Photographers Richard and Pablo Bartholomew. For the first time on show in the UK together, Pablo opens the archives to allow us a glimpse into the lives, loves and sorrows of their close friends and family. Richard, a driving force in Indian modern art criticism, was a close friend of some of Indias most revered contemporary artists. In his pictures of friends and loved ones he offers a tender and warm insight into the lives of the newly emerging Indian Boheme of the 1950s. His son Pablo grew up surrounded by artists and naturally took to the camera to record his own trials and tribulations in the Delhi of the 1970s. His stormy and intimate photographs set in friends homes and on crumbling Delhi backstreets are a timelss portrait of adolescence and growing up. Fourty years later they retain their freshness yet are a romantic look back to an India that is fast disappearing. 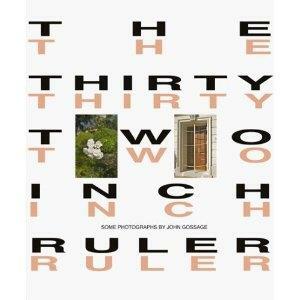 Today Pablo is a multiple award-winning documentary photographer and the guardian of his late fathers estate. He lives in New Delhi.